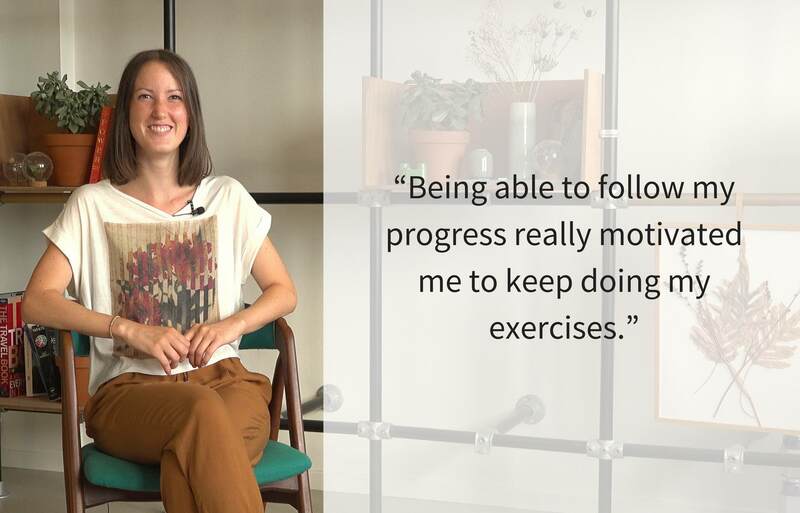 We recently caught up with Reach Physio app user Veronica C to hear her story suffering from long-term neck pain and to find out about her experience of recovery while using the Reach app. Below is the full chat we had, where she talks about keeping motivated and Reach's personalised approach. ‍Reach: How long were you experiencing neck pain before Reach? Veronica C:	I’ve been experiencing neck pain for over three years. Reach:	Was it stopping you from doing a particular sport or activity? Veronica C:	When I would go to the gym, the exercises for my arms were really difficult, but the most annoying thing about my neck pain, was daily chores like cleaning my apartment for example - I would get a bad headache very quickly and there was just no way of getting away from that. Reach:	In your case, did your neck pain start suddenly, or did it gradually get worse and worse? Veronica C:	It actually started very quickly and it was really bad for a long, long time. It would occasionally get a bit better, but now I feel much better - Reach has really helped. Reach:	You have been using the Reach App since its launch - how has it met your needs with regards to your neck pain and fitting in with your daily routine? Veronica C:	To be honest, I’m really lazy when it comes to doing my physio exercises, but the Reach Physio App really helped me to do the neck exercises by letting me squeeze them into my schedule and encouraging me to do them more often. Having the option of a long and short session to choose from, meant that I could always find time for something. 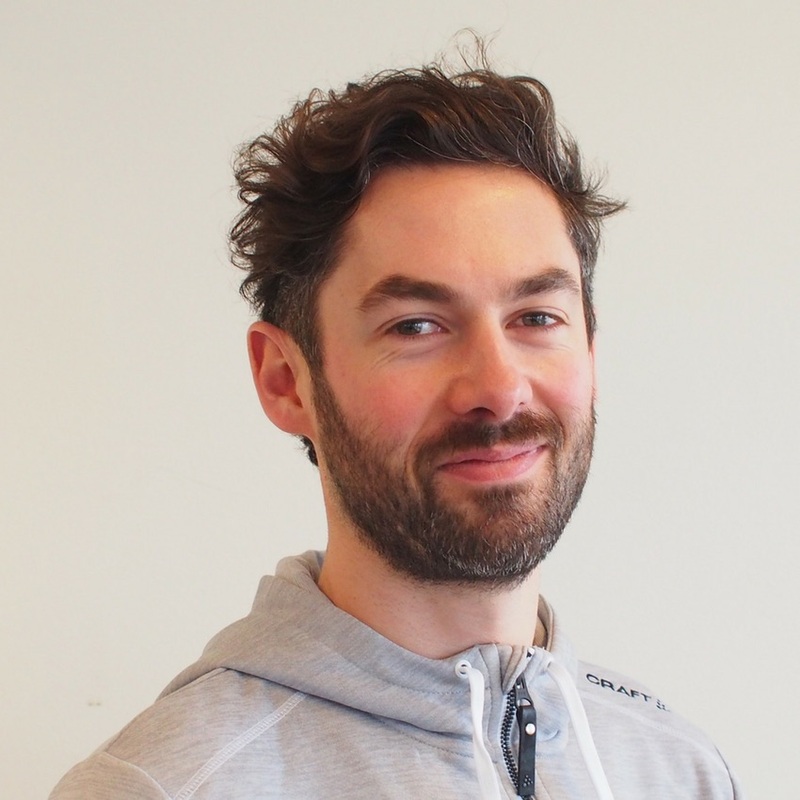 Reach:	How responsive were the Reach physio’s to your questions and feedback? Veronica C:	My Physio’s were really fast at responding to my questions and I loved that it was completely tailored to my needs - it’s really personalised and the physio’s changed my exercise plan regularly. Reach:	Which feature was most valuable to you? Veronica C:	The physio chat where I can message the physios directly. For example, I can ask them; ”is it normal that it hurts a bit like this” - and they’ll answer, usually within the same day. The fact that I can follow my progress is a great feature too - it really motivates me to keep doing my exercises. Reach:	Personally, how did your recovery plan fit with your daily life? Veronica C:	Having the app meant that I could just get up in the morning and get on with my Physio session straight away - it’s a great way to start my day. My neck can also feel quite stiff in the mornings, so it helps me to get started well. Reach:	How has your pain been since using Reach? Veronica C:	Since using Reach, my neck pain has been very much better. I recently went on holiday for two weeks - I didn’t do my neck exercises very much - and I really noticed the difference. Reach:	On a scale of one-to-ten, how likely are you to recommend the Reach Physio App to a friend or a colleague? Veronica C:	Definitely 10. I would definitely recommend Reach to a friend, especially as your approach is really user-centered which is great. Reach: In one word, how would you describe Reach? Veronica C:	Am I allowed two words? Veronica C:	Personalised and thorough. If you are struggling with pain or injury then try our Reach Physio App to get started with your neck pain recovery within 15 minutes. Before there was Reach, I was facing an age old problem, one that I later found out 100s of millions face everyday.